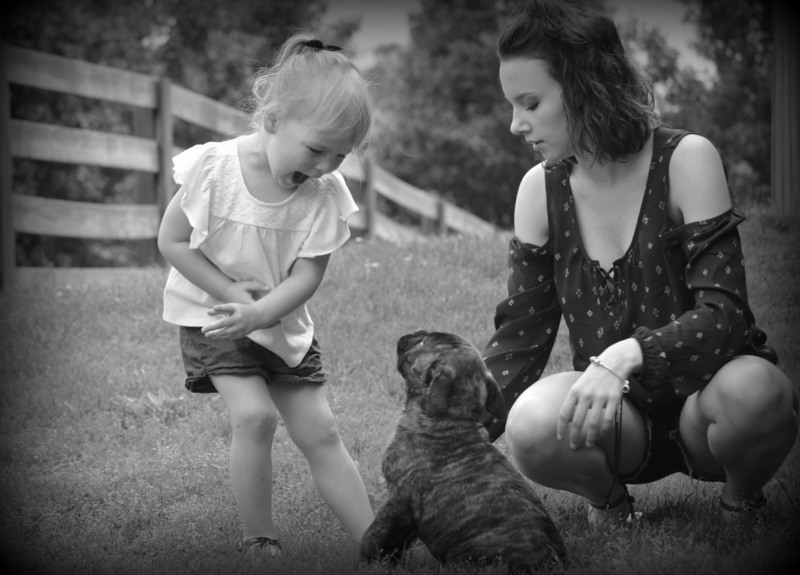 Our Family pictures with our Bully's! 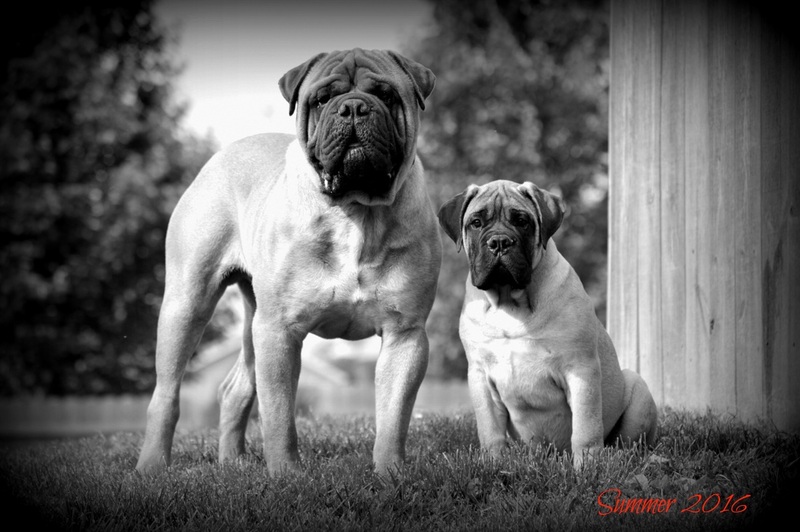 producing sound, healthy long time forever family members. 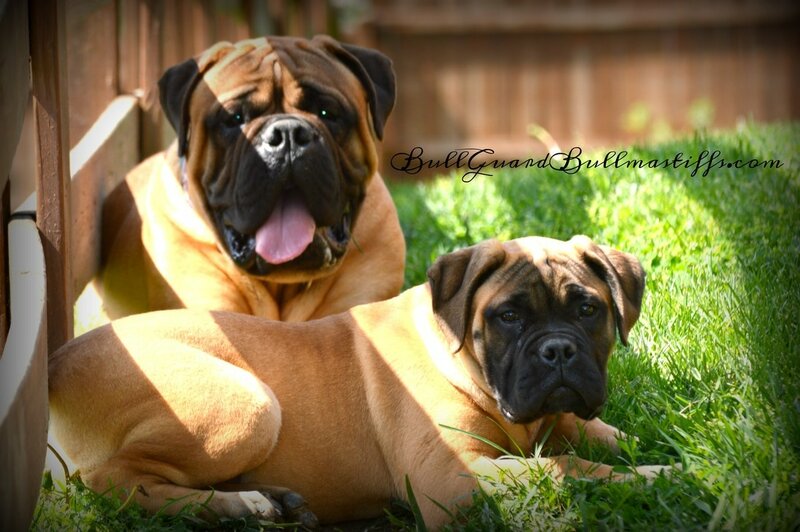 Our Bullmastiff puppies are raised under foot in my home and are well socialized with other animals, adults, and children. 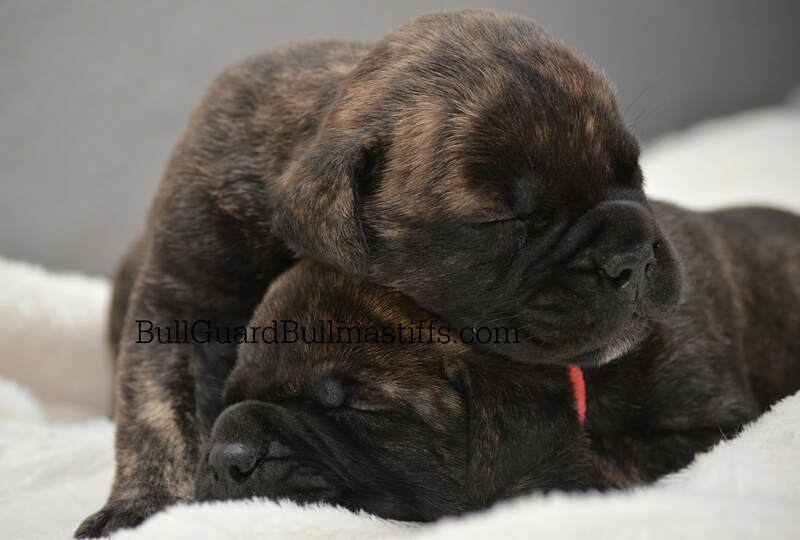 All Our Bullmastiff pups will have their own individual personalities and great temperament. 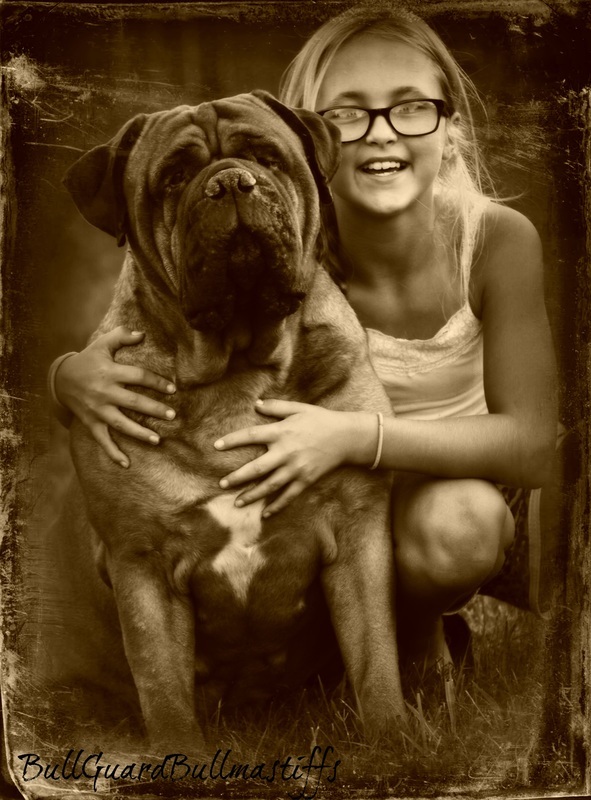 The proper temperament of the Bullmastiff is one of courage, yet one that can be trusted with YOUNG children as you will see around our house. 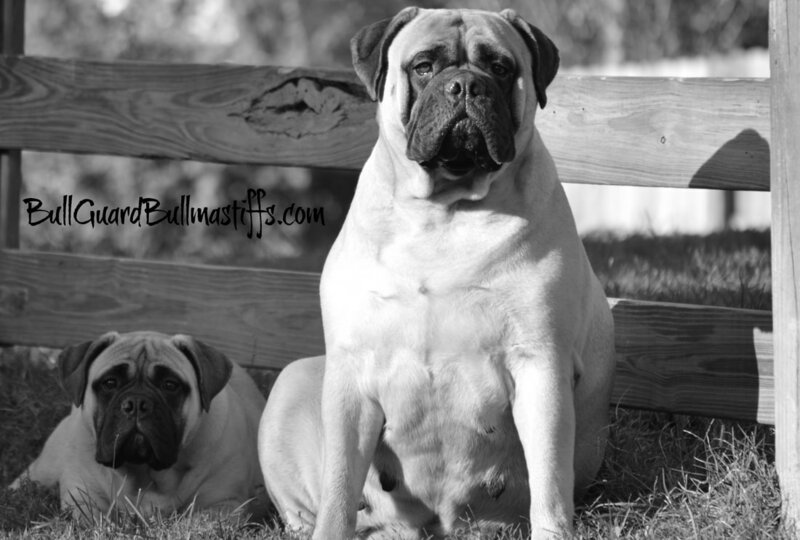 Bullmastiffs will give their heart and souls, even their life, for the love of their family. 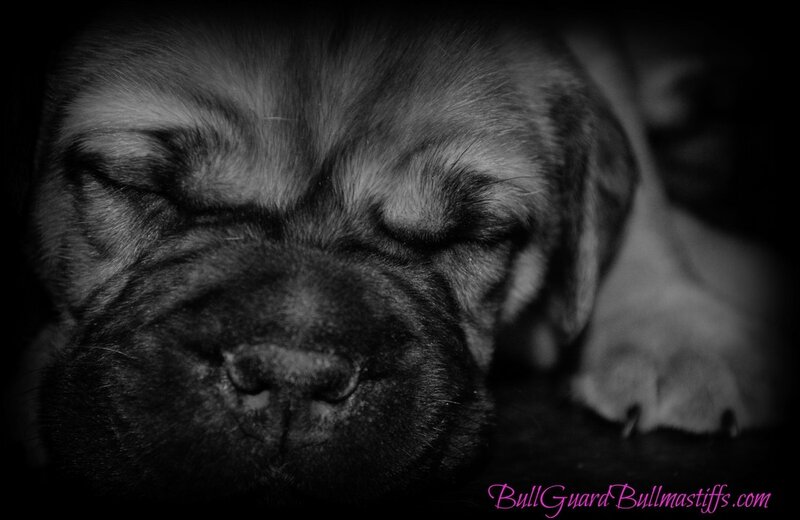 As bullmastiff breeders, we only expect the best for our puppy....... to be treated with love, kindness, and as a member of your family. 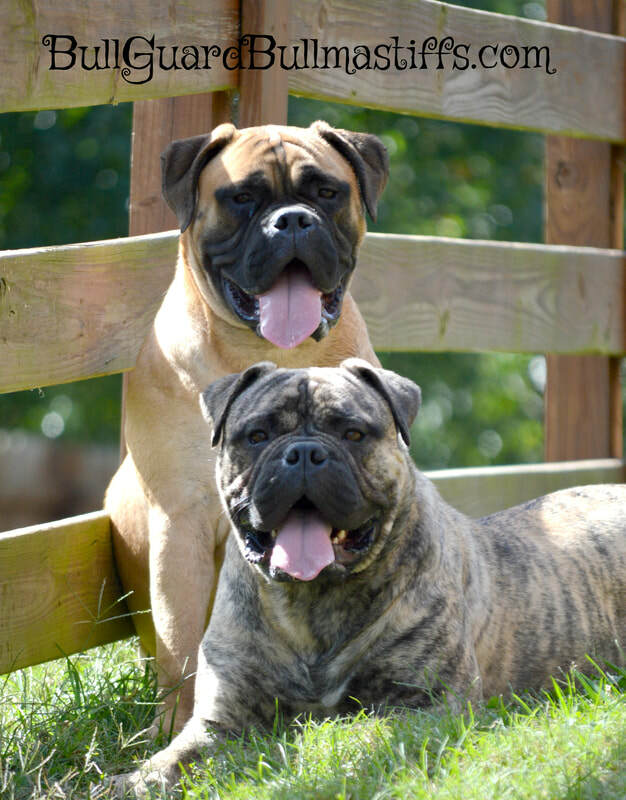 We believe in Quality not Quantity .......We hope that you, as prospective owners, will come to love and appreciate this great breed that has filled our lives with so much joy that will continue for years to come. 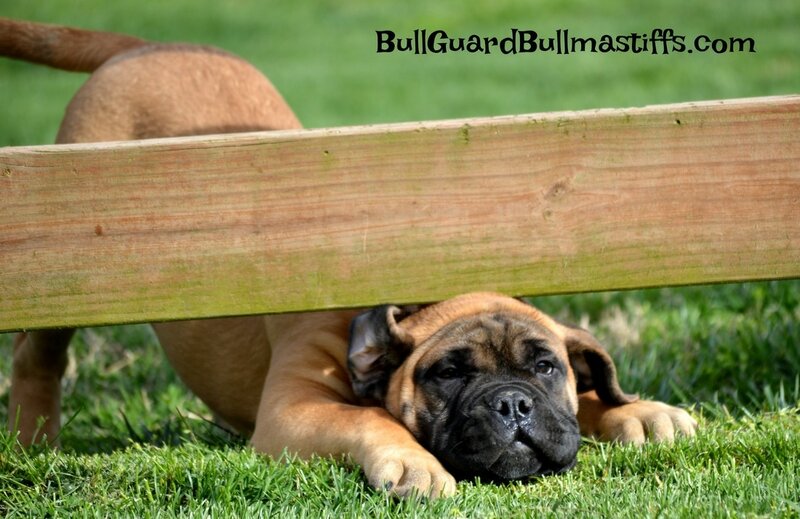 If you have any questions, please feel free to call me at anytime. 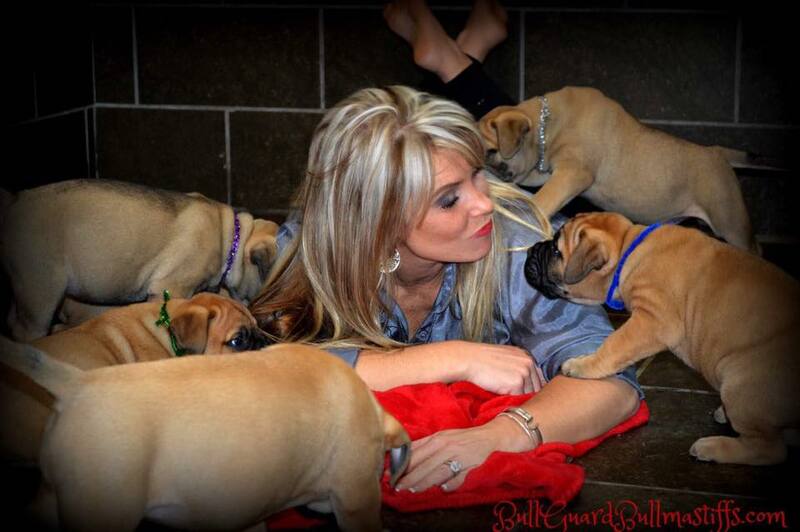 We are always available for advice and support through the puppy's life..........!
" 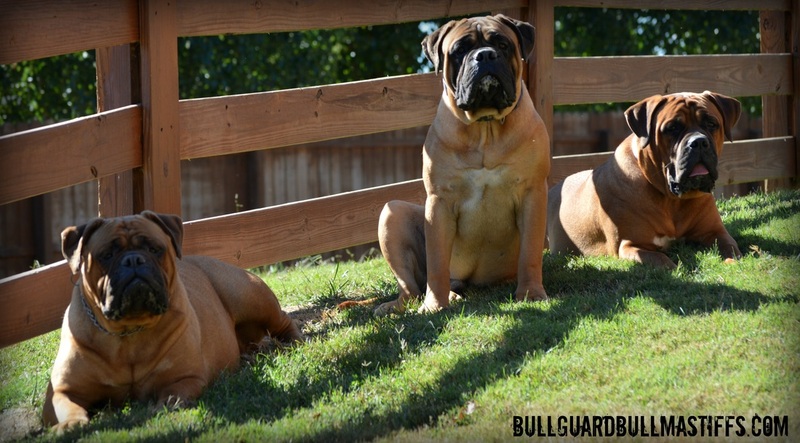 He is your friend, your partner, your defender, your dog.